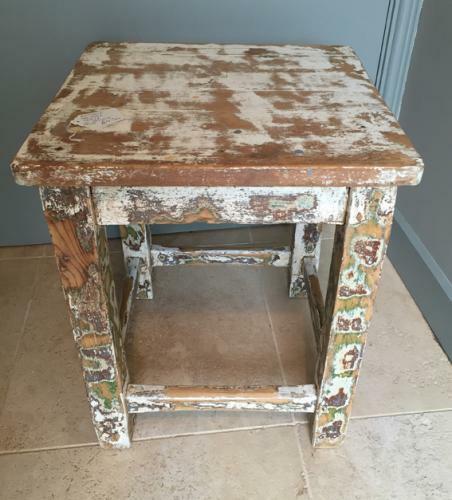 We have a selection of these wonderful old Hungarian square Table Stools. All in original paint, each one different and colours varying. We also have the odd pair for anyone looking for bedside tables, please enquire for more info.